This Shrink Wrap System automatically seals and shrinks your products thereby maximizing the speed at which you complete your packaging jobs. 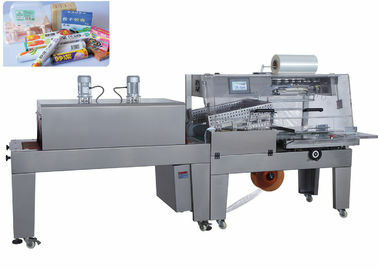 The RS-560B can easily be operated by a single operator to wrap a variety of both food and nonfood products. 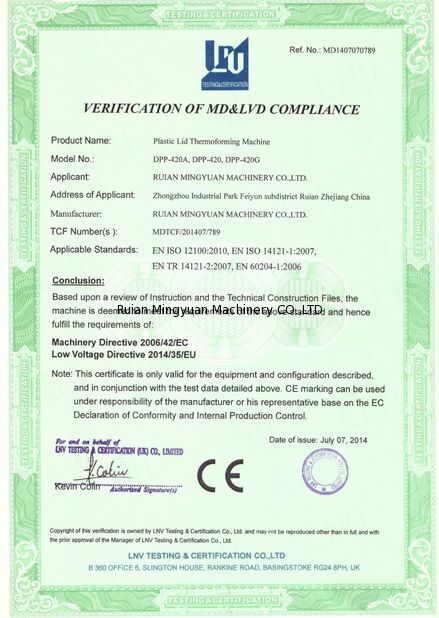 1, used to shrink pack single or multiple medicine, foodstuff, cosmetic, chemical, auto parts and so on. 2, Adjustable height fits a variety of products. 3, It can finish all actions automatically such as covering with film, sealing, shrinking and so on. 4, The bag length is controlled by motor; shrink speed is controlled by stepless. 5, All appliances are famous brands and make sure the machine run stably. 6, It can be used separately or in line with automatic cartoning machine and case filling machine. 7. 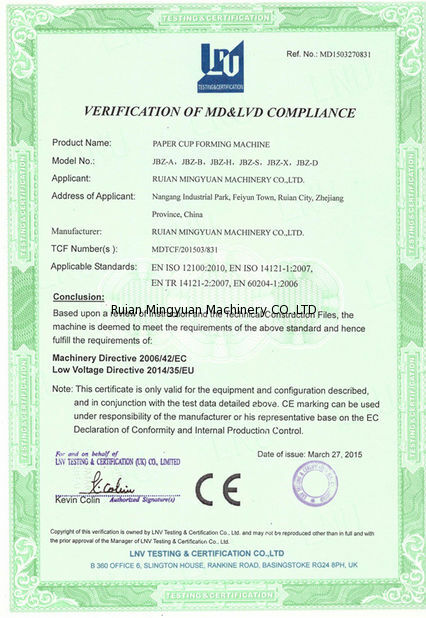 Sealing and Shrink Packing continuous auto-complete, stable performance, significant savings in manpower, reliable quality, shrinkage, high efficiency, applicability.